Find Out More About Alpha Droid! – Richard Erkes, Former State of Illinois Retirement Board Chair, Former L.A. AAII Chapter Program Director. 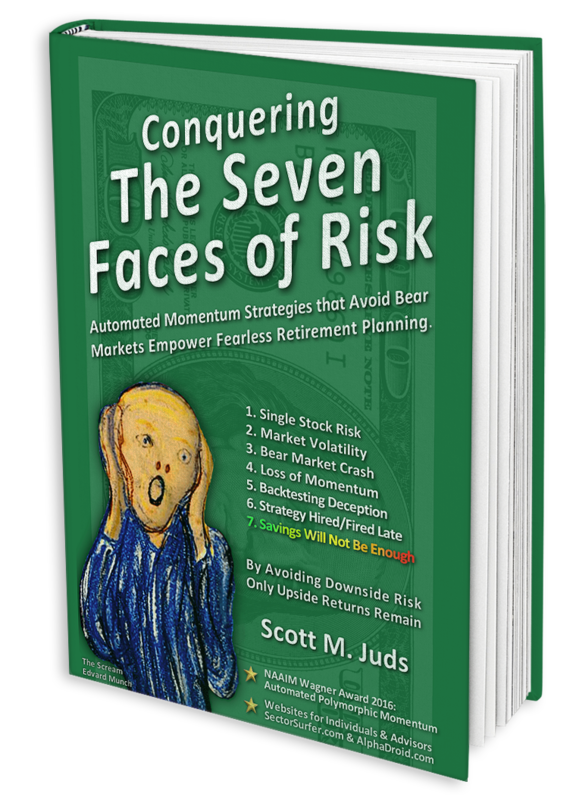 “I found AlphaDroid to be superior to asset allocation and all other investment styles attempting to manage risk."